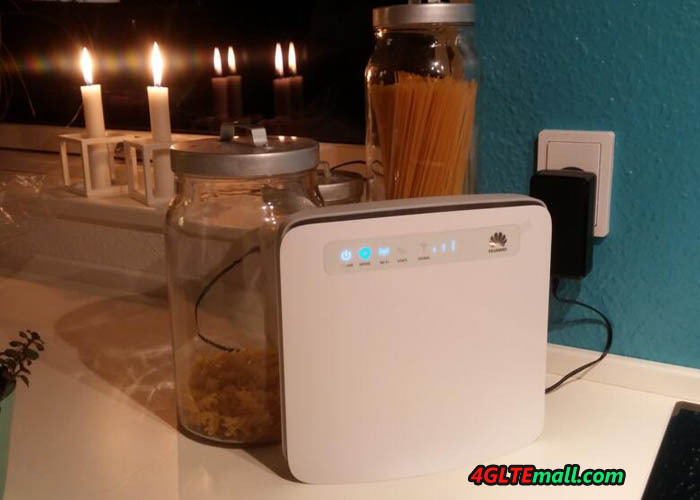 The Huawei E5186 router is the star for LTE cat6, therefore, the largest LTE mobile network provider Telekom and Vodafone both offeredidentical models to the E5186. 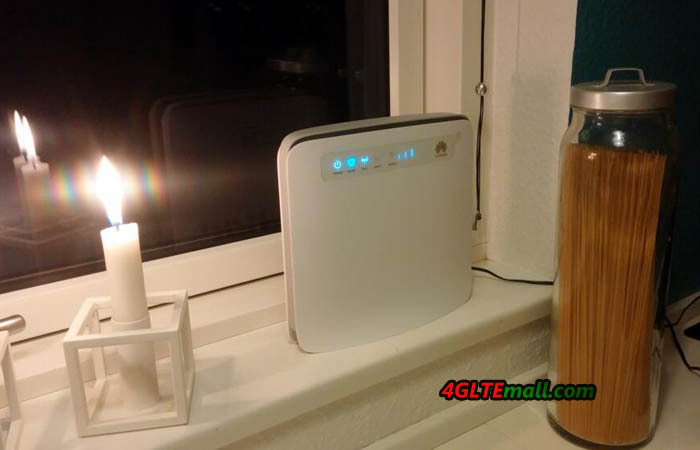 It is the Vodafone B4000 router and the Telekom Speedbox LTE III. 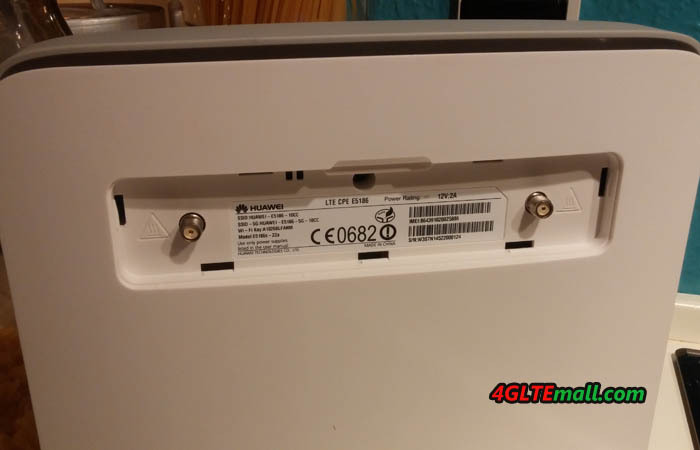 As the leading new routers for wireless network, the technical specifications of the Huawei E5186 are absolutely outstanding. LTE support includes all LTE frequency bands used in Europe. The router is also downwards compatible with all common older mobile radio standards. 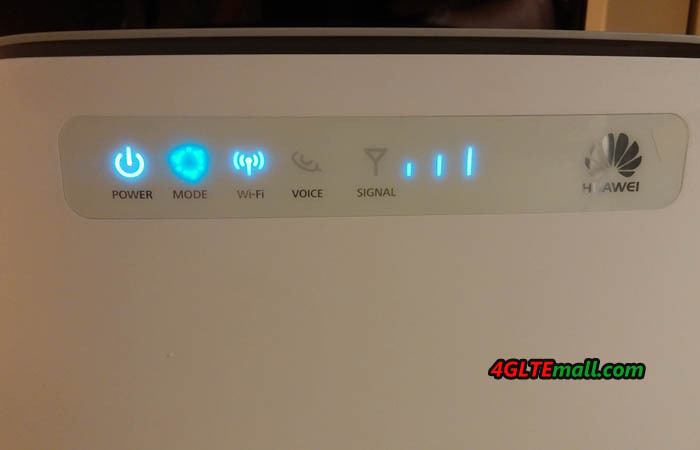 Theoretically, the Huawei router can also be used in an EDGE mobile network. You get a router for all networks. 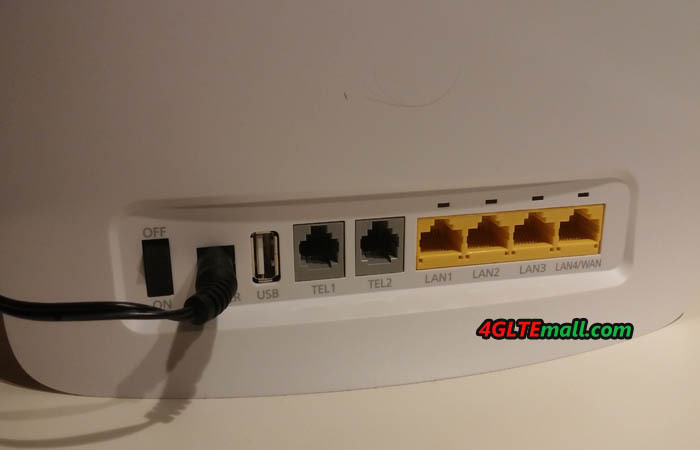 With the Huawei E5186 router, one can connect the telephone via Voice over IP (VOIP). On the router itself, two telephone lines with RJ11 jacks can connect two analogue phones for VoLTE telephone. Advantages over traditional telephone: Faster call setup, HD Voice call quality and telephone via the SIM card in the router. And the lucky thing is that many carriers already provide the VoLTE functions in their networks. Then if you want to have better surfing experience, Huawei E5186 is the best key and good partner!